The easiest seasonal items to place in storage are the decorations you only use once a year. These might include Fourth of July decorations, Christmas lights, and Thanksgiving cornucopias. No matter which holidays you celebrate, place them in a secure storage unit for the parts of the year when they aren’t in use. In addition to holiday items, you may also place certain sports gear, camping equipment, and gardening tools in your storage unit. Pool, camping, and gardening equipment are not typically used year-round; instead of clogging up your garage or attic with these items, place them in a long-term storage unit so you can access them whenever you wish. 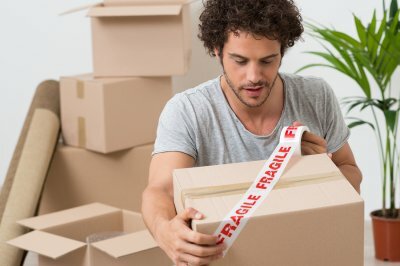 Should You Put Fragile Items In Storage? All kinds of items and belongings can go into your storage unit in Mountain View, including your fragile heirlooms or wedding china. Safely packing your fragile belongings into a secure storage unit can keep your items protected from burglary, mold, and several other potential dangers that could befall your fragile items. You may have old paintings, heirloom furniture, or expensive china and crystal that you rarely use, but you still want these items protected and kept for safekeeping. This is the perfect opportunity to look at your various storage options. Many fragile items are often placed in a closet or attic as in-home storage options. However, your closet or attic could be damaging to your fragile items, especially if they are stored incorrectly or in a moist environment. To avoid potential damage, store your rarely used items in an established storage unit. Transitions can come in several different forms, such as moving, family moving in or out, or remodeling projects on your current house. Either of these transitions could end up damaging various fragile items. Temporary storage options are the perfect response during these moments of transition. Many storage facilities are more than happy to work with you to find the right storage solutions to suit your needs. 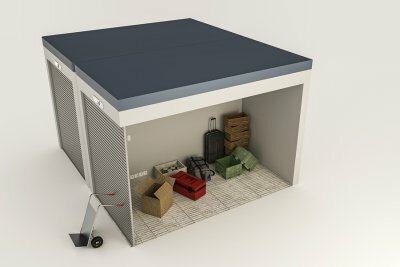 When deciding how to store your fragile items, you must also consider how well they will be protected, whether in a storage unit or in your home. Professional storage rental companies have several measures in place to protect your items from burglary and environmental dangers. Your attic, garage, or closet may not have the necessary protections, especially if your home were to suffer a burst pipe, burglary, or mold. When placing your items into a professional storage unit, ensure they are packed and stored correctly to avoid any damage while in storage. The key to making a stress-free move is to plan ahead and stay organized. Packing and moving unused items out of your house and into a temporary storage unit will help you focus on other important moving details, such as packing your most-used items. In addition to renting temporary storage near Palo Alto , use some of the simple tips found in the attached video. Whether you are storing your items in temporary storage or moving them straight to your new house, keep them well protected. 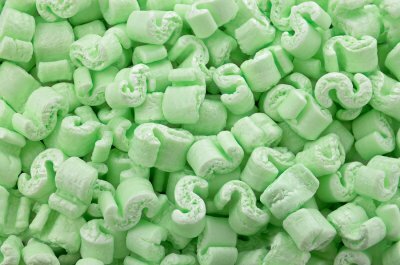 Your breakables can be wrapped in newspaper, packing paper, and even towels. You can also easily move clothes to your new house by keeping them in their drawers or on their hangers. If you are placing these clothes in a storage unit, however, you may consider using a secure box or plastic container to deter any sort of critter infestation while in storage.